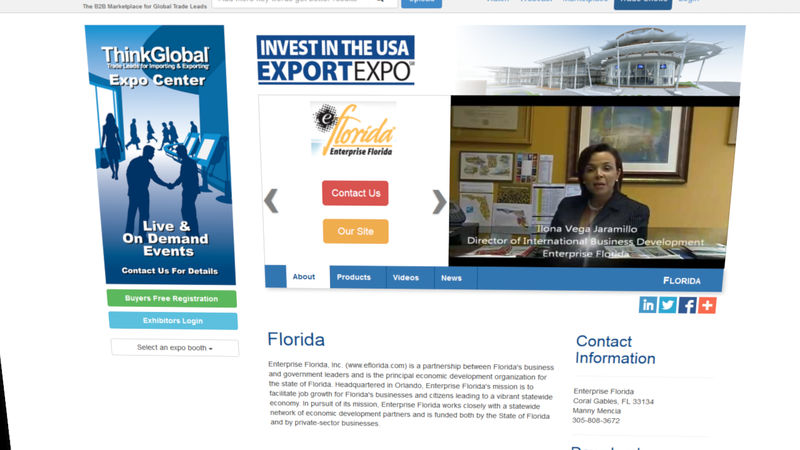 Trade Shows Search the Export Expo virtual trade shows for lead generation and international trade marketing opportunities. Online marketplace for lead generation & networking. The EXPORTEXPO is a powerful lead-generation platform that brings buyers and sellers from around the world together for online networking, information exchanges, e-commerce, and live and on-demand presentations. Open 24/7 and accessible anytime, anywhere.